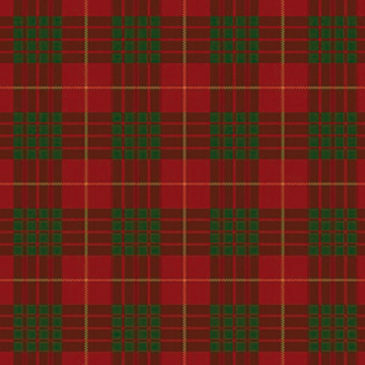 The Crawford clan is from the highest points of Lanarkshire and is recorded from the mid 12th century and John de Crauford. 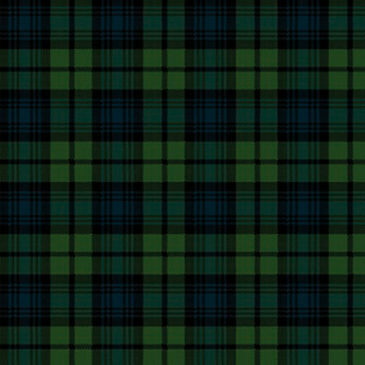 THe family is strongly related to William Wallace. 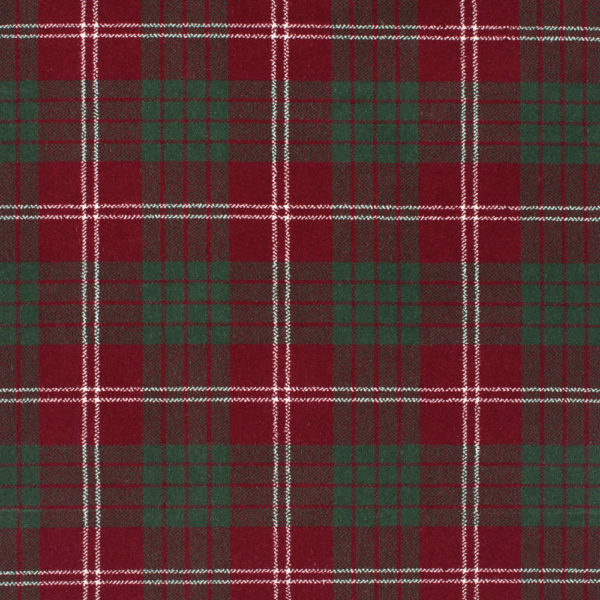 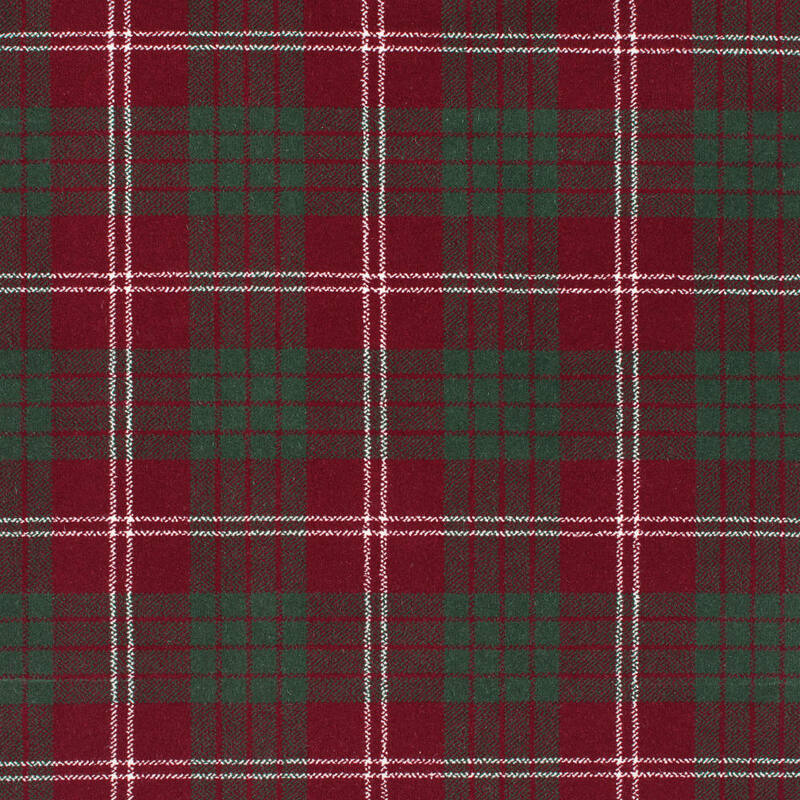 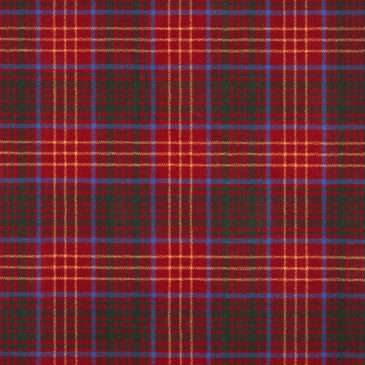 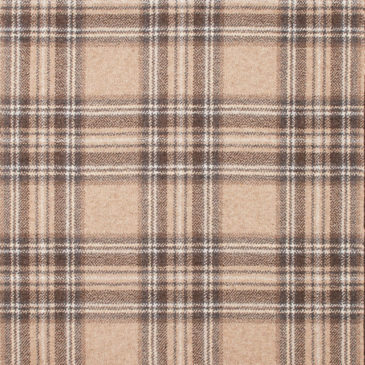 The Crawford tartan contains red and green with white.